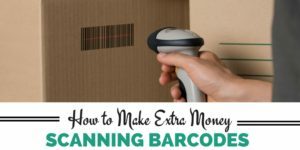 If you thought it was simple to get paid from your desktop or laptop, then you are in for a rude awakening of how easy it is to get paid from your smartphone. In these times almost everyone owns a smartphone. So if you're like me, constantly navigating through apps throughout the day, then why not get paid for taking surveys on the go. 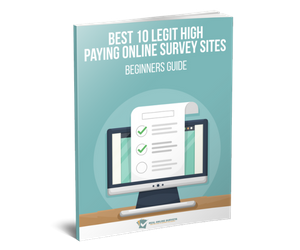 First you you must understand how to avoid survey scams,which is why most of these reputable companies makes it possible for you take surveys with your smartphone. Knowing you can take surveys without being held down at your desk, is very convenient for us all. I have gathered some FREE smartphone apps you can download, allowing you to get paid to take surveys. 1. Ipoll is a smartphone app, formerly ran by a company called Survey Head. Ipoll are one of the top survey companies known for creating surveys “on the go”. Typically most surveys take a few minutes to complete, consisting of only 10 questions each. Ipoll will give you $5 just for signing up and setting up your profile. You can download this free app with your iPhone here or Android device here. Ipoll is only available in the US at this time. 2. Mobrog is a free user-friendly app that is king for taking mobile surveys. To identify the paid surveys, there will be a dollar sign icon shown. You are also given the quantity of spots available for those who have completed the surveys and the spots that are still available. For example, 600 out of 1000 means that 600 people completed the survey, and 400 spots are still available. This will help you decide whether the survey is worth your participation or not. 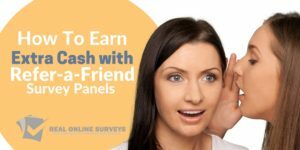 You can expect to earn anywhere from $0.50 to $3 per survey. 3. iPinion is a free smartphone app that pays you for completing surveys in your spare time. Some survey topics include research on other survey panels, movies, dining, and more. iPinion has a point system where 100 points are equaled to $1 cash. 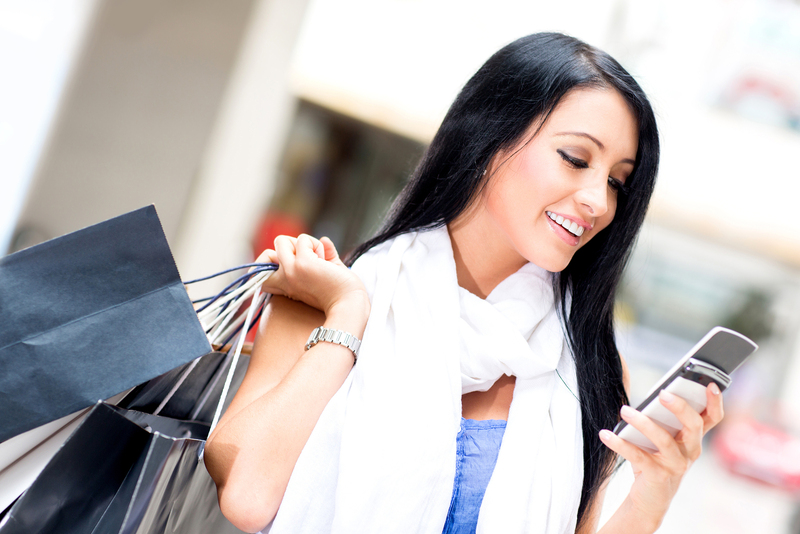 You will have the option to redeem you points for cash or store gift cards. Ipinion is available for download on iPhone and Android devices. 4. Toluna is a market research company specializing in “on the go” surveys. 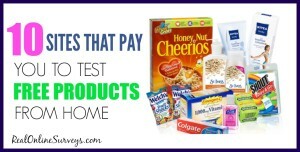 This survey site pays you for taking online surveys and testing various products online. Toluna has a point system where you'll receive 500 points just for signing up. You will need at least 30,000 points ( equivalent to $20) to redeem cash via Paypal or by check. Download Toluna for free, if you have an iPhone or Android device. 5. Swagbucks is one of the most popular survey companies online. You will have many earning opportunities such as taking daily surveys, watching videos, playing games, and much more. Swagbucks actually has three mobile apps, one for taking daily polls, another for searching the web, and a tv channel app for watching video clips. Swagbucks pays cash via Paypal, store gift certificates, and really nice prizes. Their app is available for free download on iPhone and Android devices.